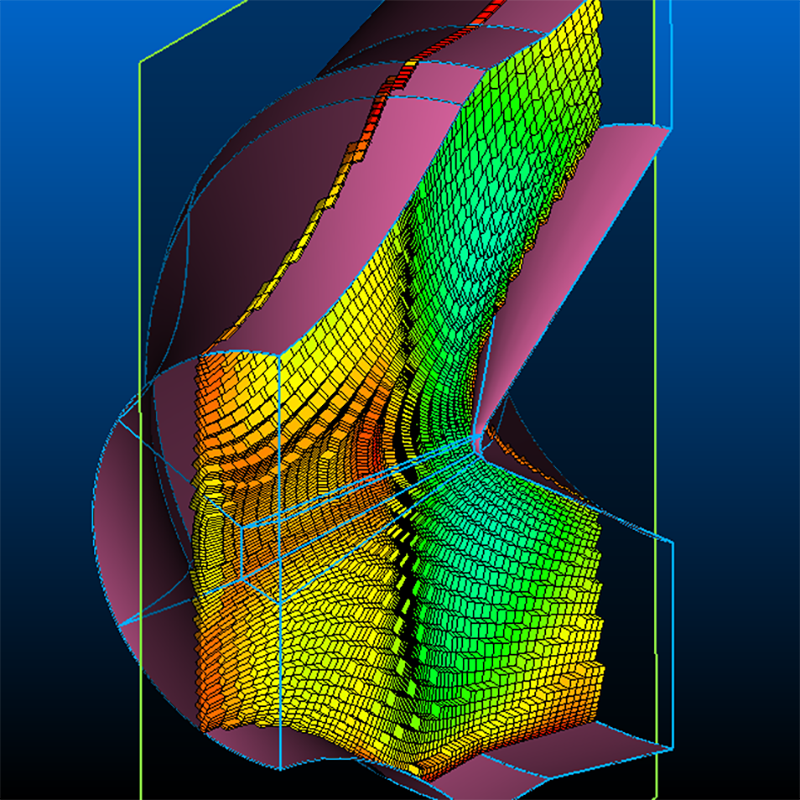 Computational fluid dynamics (CFD) preprocessing becomes more efficient with each new release of Pointwise. 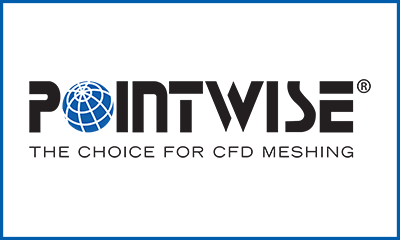 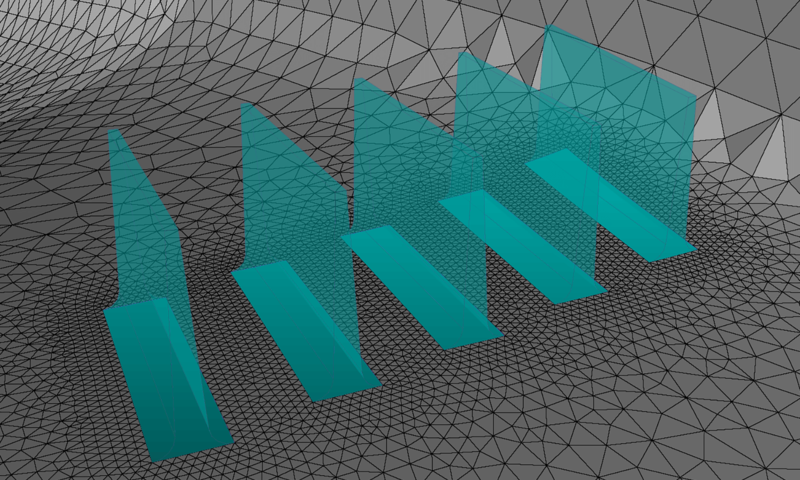 With the recent release of Pointwise V17.1 R4, it is a good time to show off the latest additions. 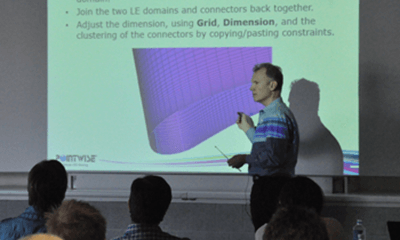 In this webinar we will demonstrate features such as the latest CAE solver additions, the capability to easily delete multiple control points at once from a connector, a new block elliptic solver boundary condition, and many more.